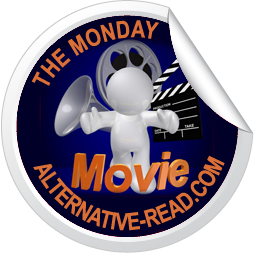 Welcome to the Monday Movie post where we share each other our book trailers. If you’ve got one to show off, please leave a link in comments directing us to it and we’ll pop on over and pay you a visit to watch it. I’ll also add your “movie” to my YouTube Channel OhSassyOne and befriend/subscribe to you, if I’m not already. Don’t forget to watch the above video on YouTube big screen as it’s in good quality HD. Thank you. What’s your book trailer like? Please do leave the link below in comments so we can come and pay you a visit! Don’t you just love how books connect people together? I do! Previous Entry VOTE NOW! The April 2011 Book Cover Award Nominees Poll is Now Open!